in William H. Brewer, Up and Down California in 1860-1864: The Journal of William H. Brewer, Professor of Agriculture in the Sheffield Scientific School from 1864 to 1903, ed. 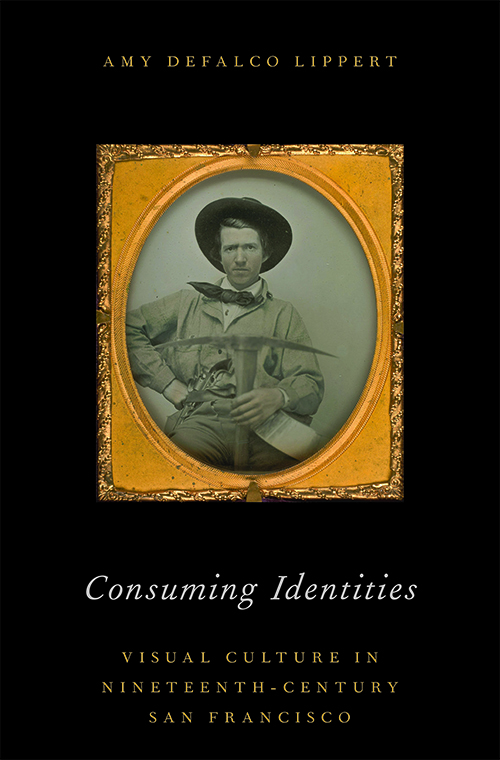 Francis P. Farquhar (Berkeley: University of California Press, 1974; reprint, California Library). 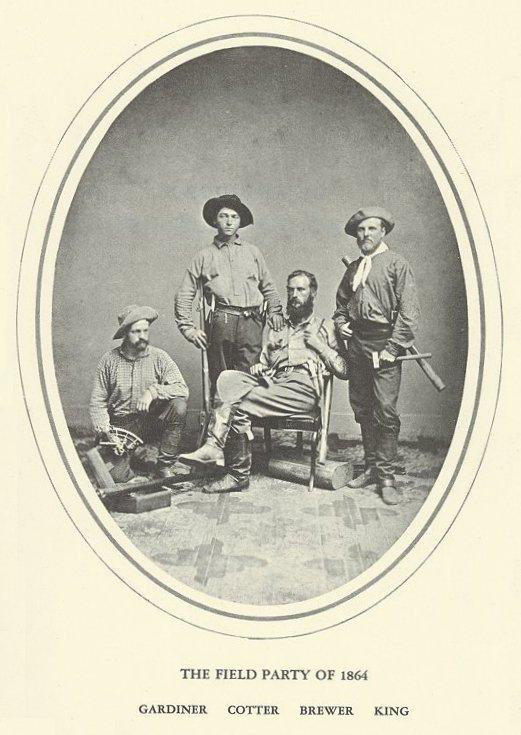 From left to right: James T. Gardner, Richard Cotter, William Henry Brewer, Clarence King.